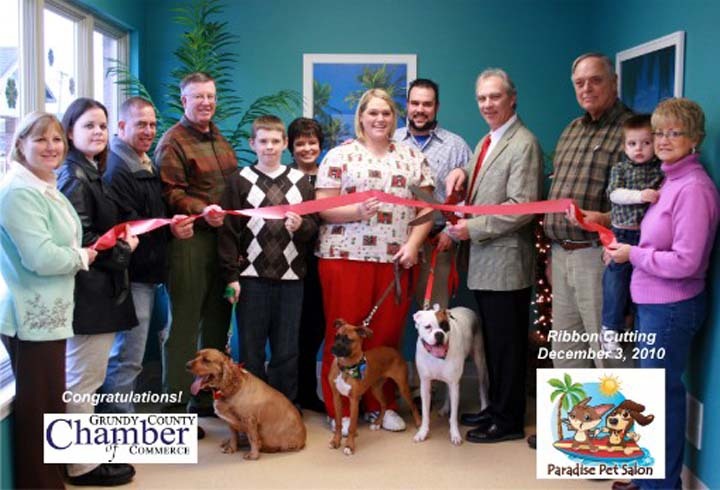 Every Day Like A Pawliday! 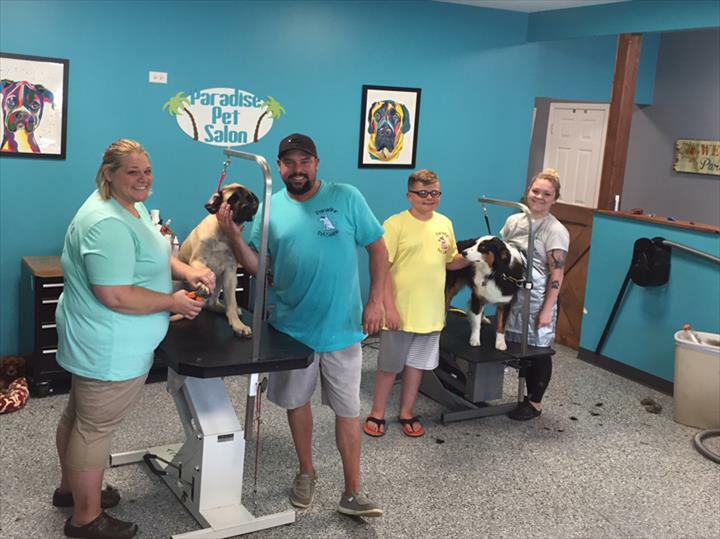 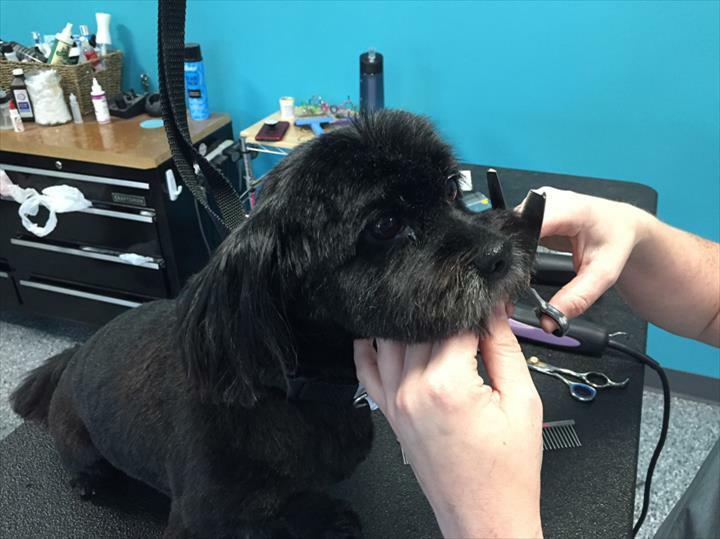 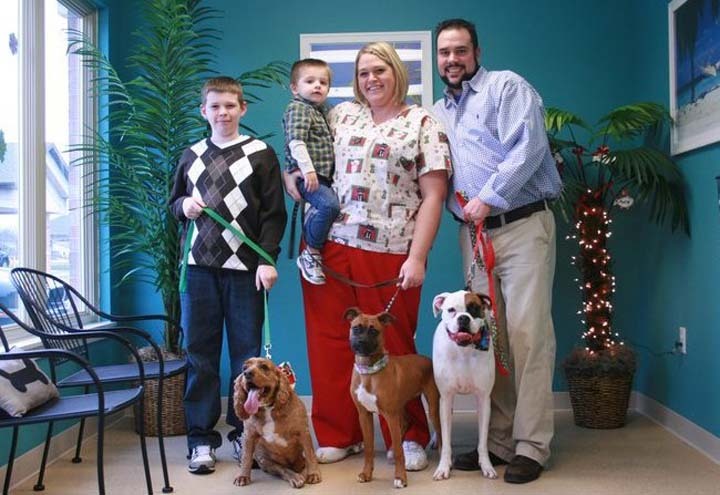 Paradise Pet Salon, in Morris, IL, is a leading pet grooming facility serving Mazon, Coal City, Braidwood and the surrounding areas since 2010. 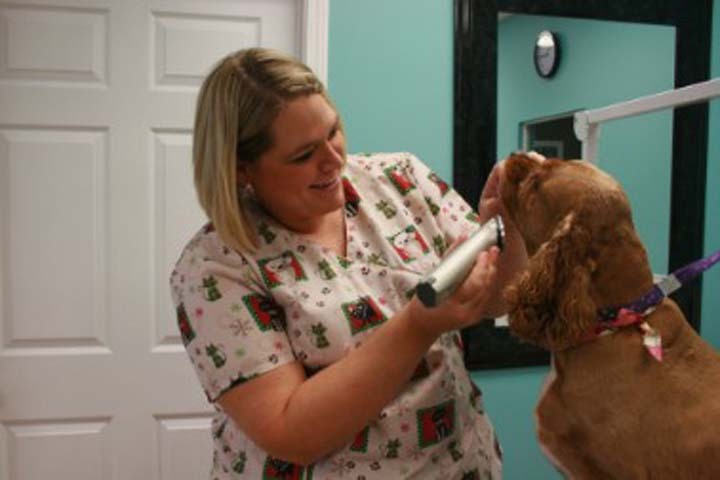 Our services include grooming, nail trims, ear cleaning, de-shedding services and more! 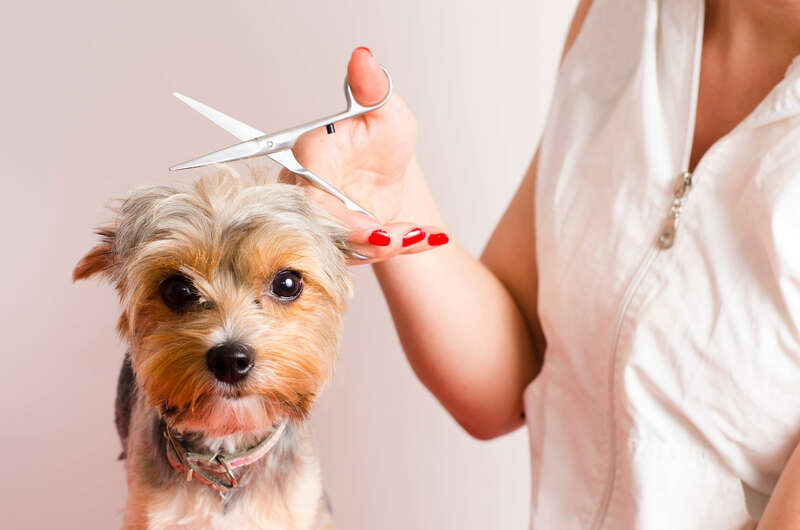 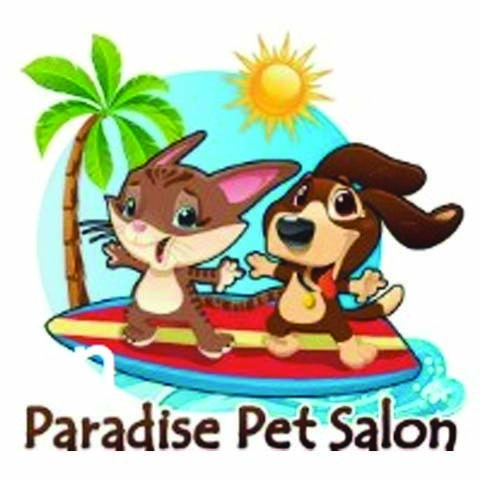 With 14 years experience, you cannot go wrong contacting Paradise Pet Salon, in Morris for all of your pet grooming needs!